This young man was the newly minted magical star of the "Folies Bergere" at the Tropicana Hotel in Las Vegas. What started out as an eight week trial engagement, turned into a nine year stint and the rest is history. 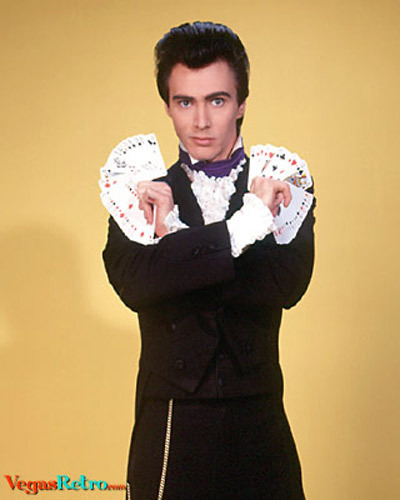 Twice awarded Magician of the YearLance went on to write, produce and direct his own show at the Hacienda Hotel for five years. By 1994 he was a strip icon and he opened the new Monte Carlo Hotel in a 27 million dollar theatre designed to his specifications and an unprecedented 13 year contract.